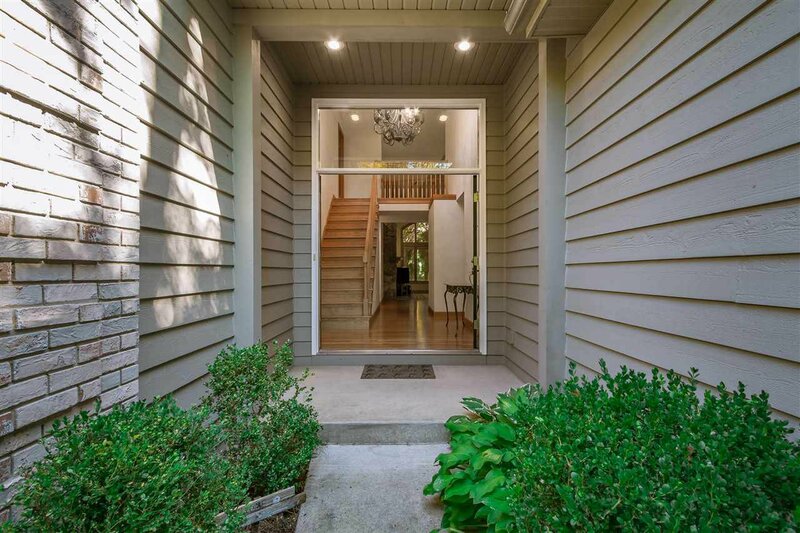 **OPEN HOUSE SUNDAY OCT 7th 2-4pm** Price Reduced! 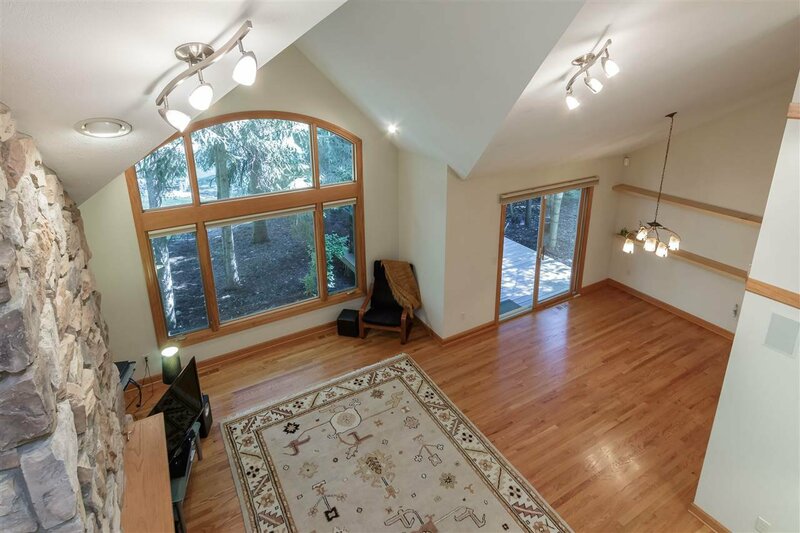 Gorgeous villa in The Forest subdivision! 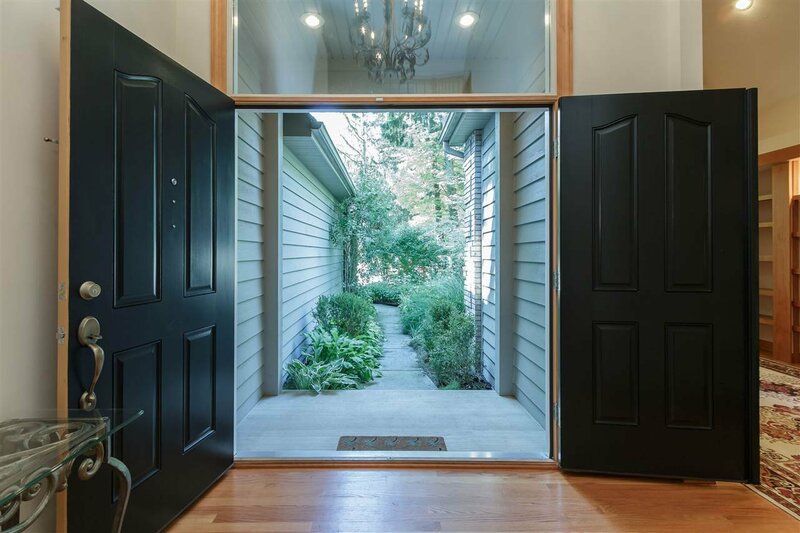 This one owner home invites you in from the moment you walk up the entrance past the beautifully landscaped front yard with fountain through the double doors that open into a setting not found in any other villa! 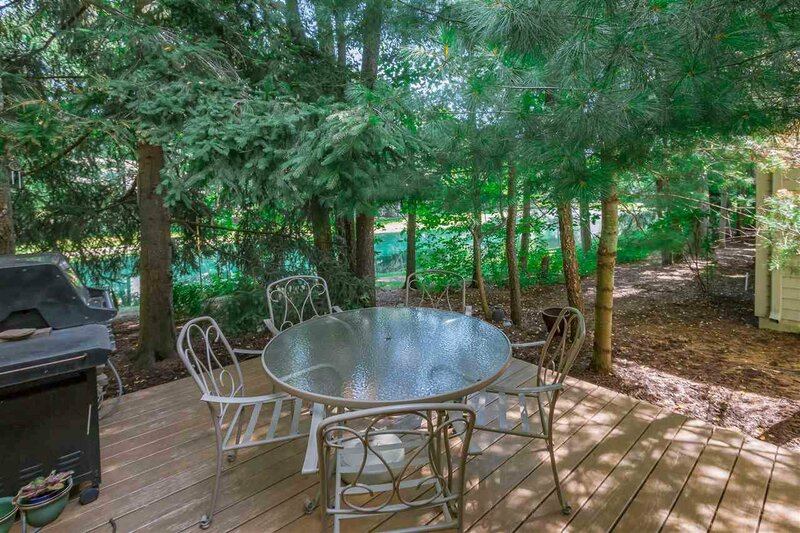 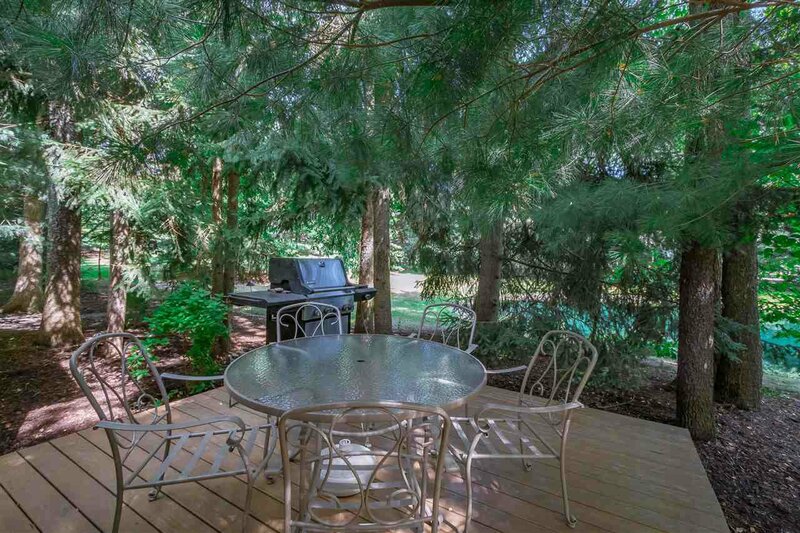 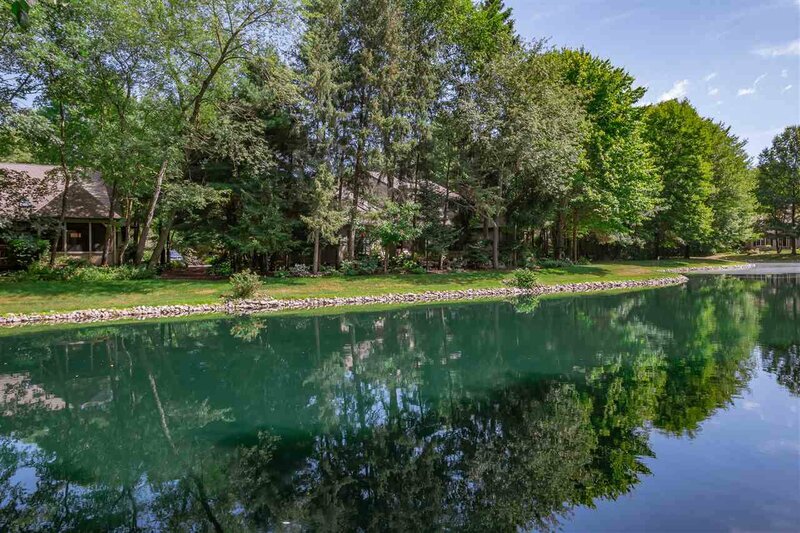 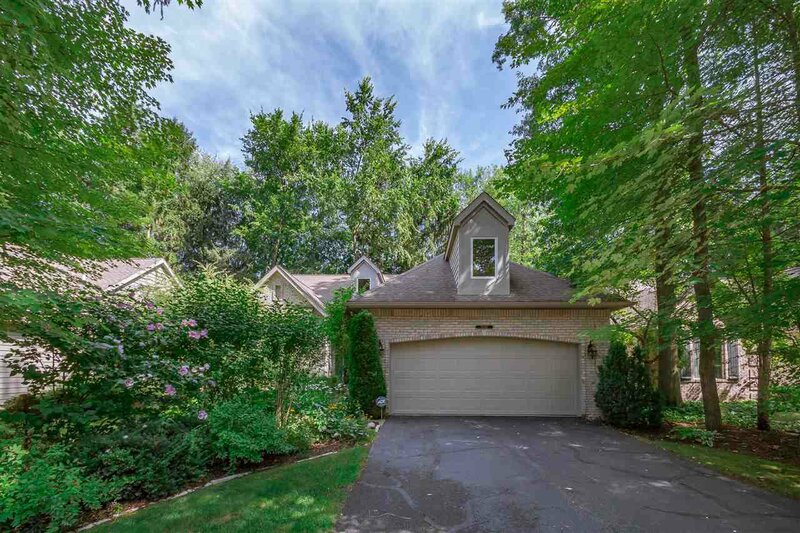 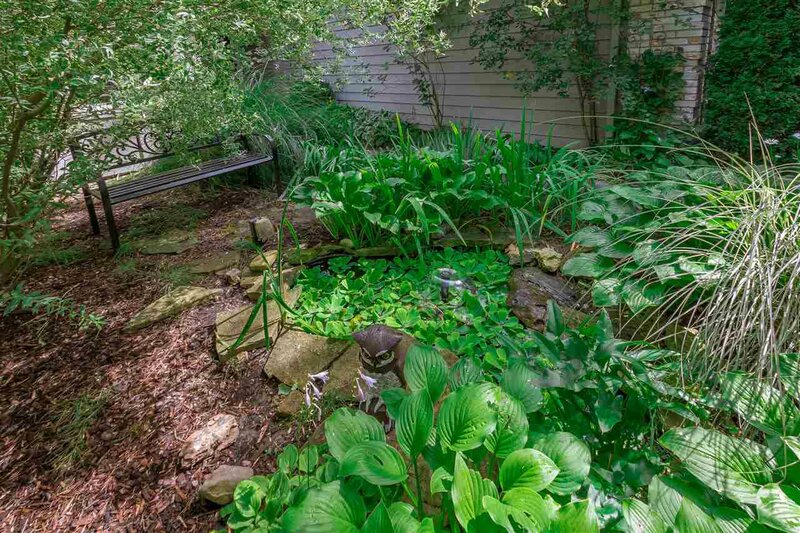 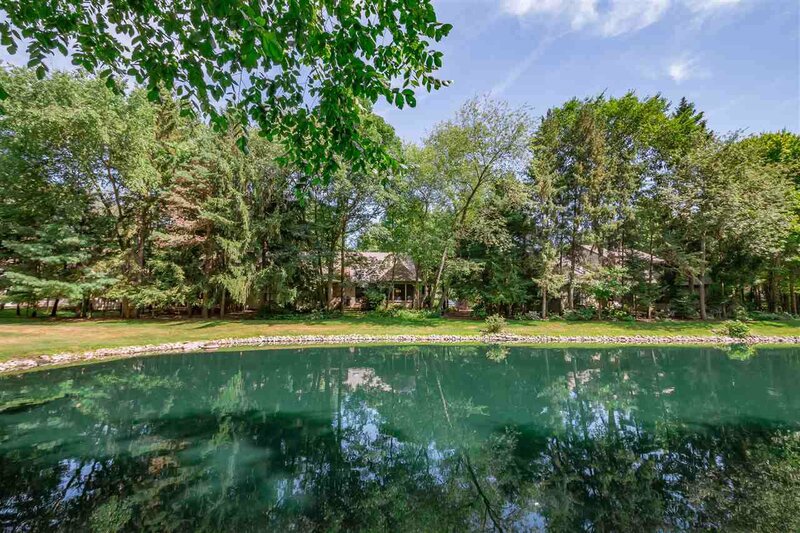 This unique property sits on a pond where you can enjoy the views from the deck, admire the beautiful mature trees and gorgeous landscaping! 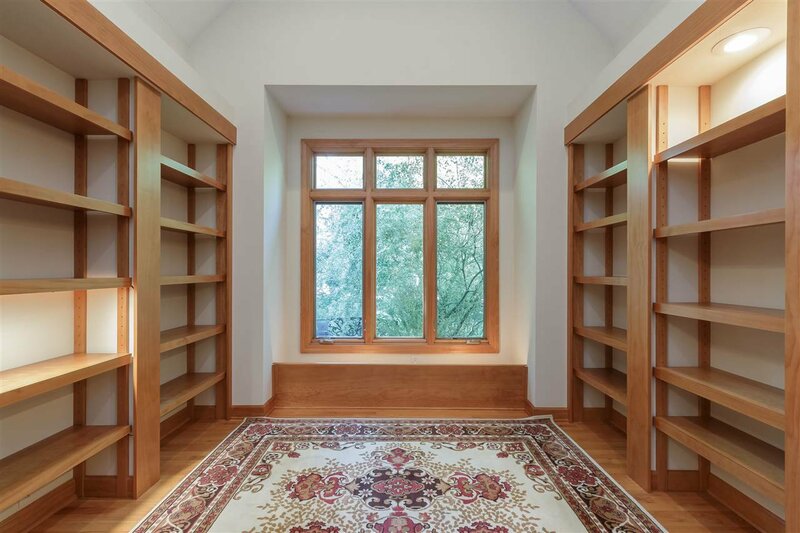 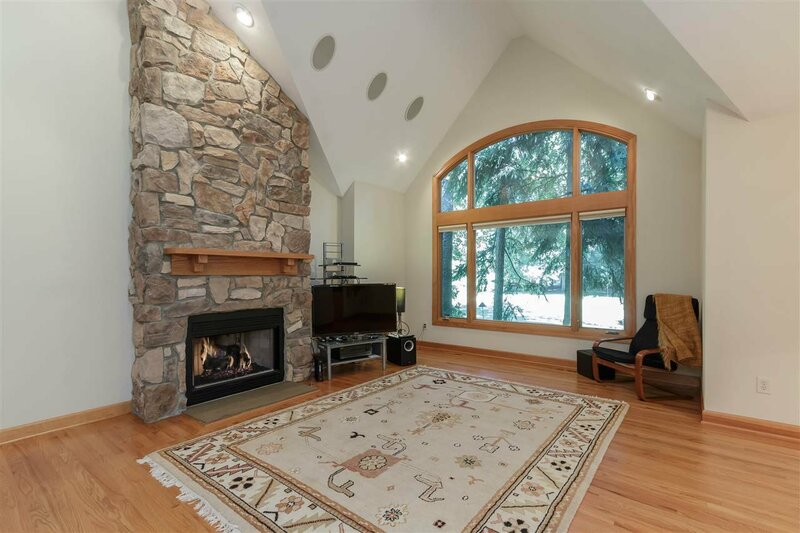 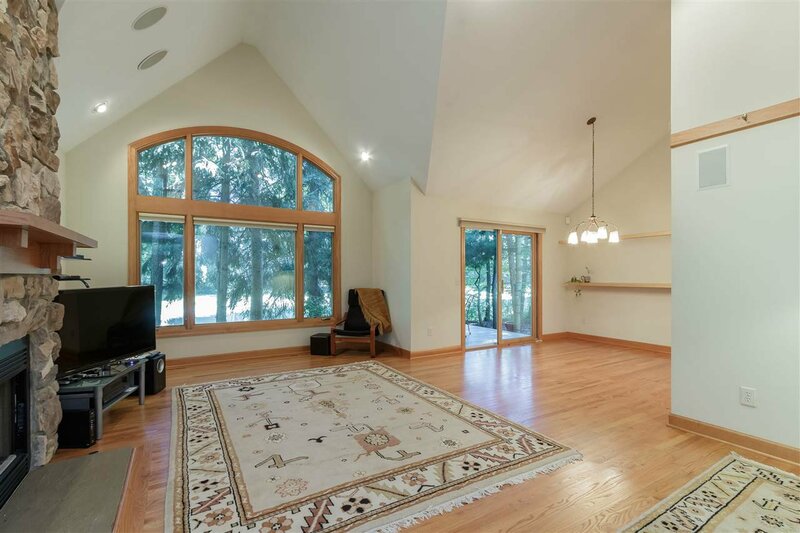 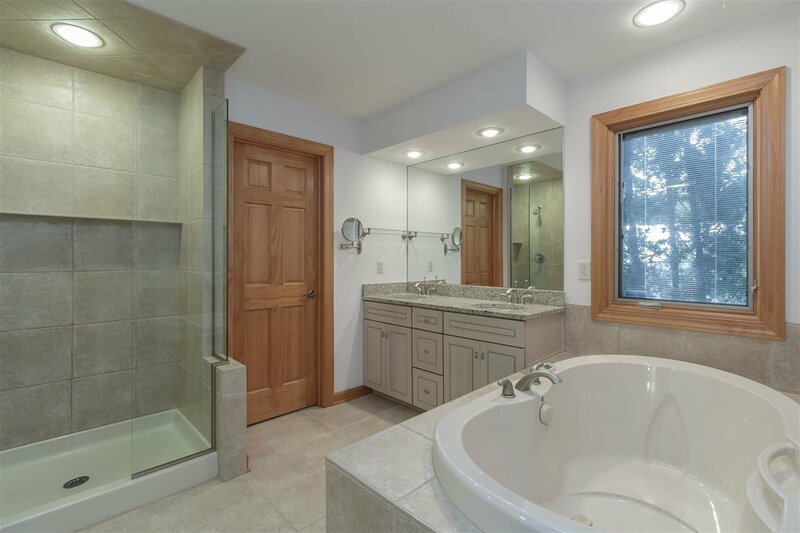 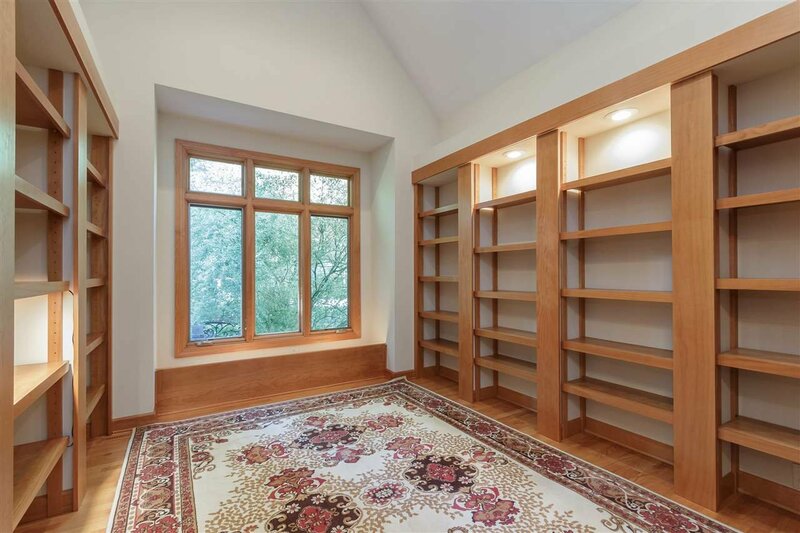 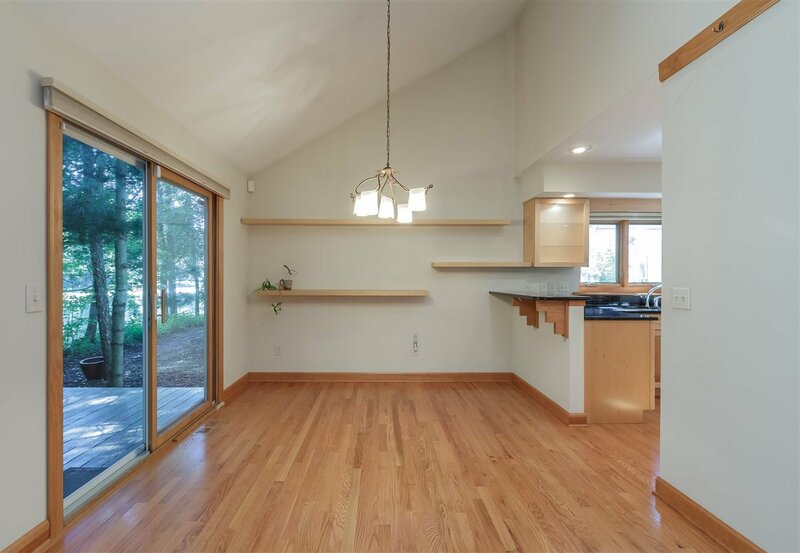 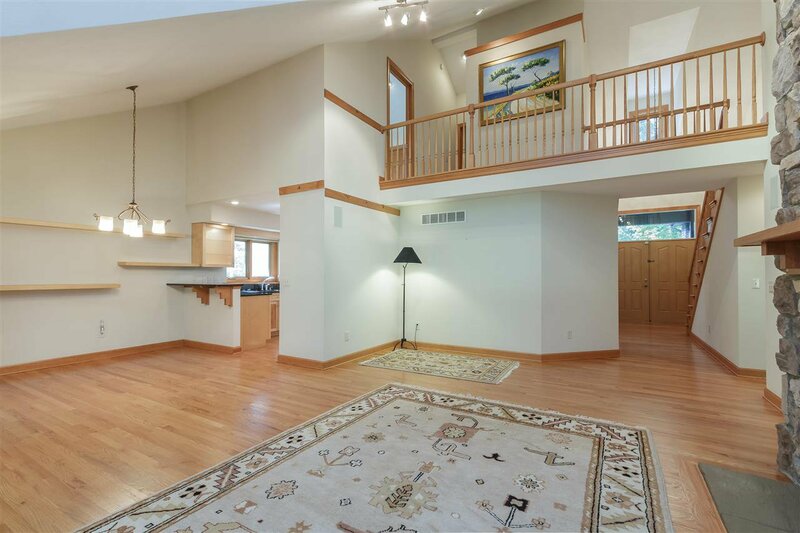 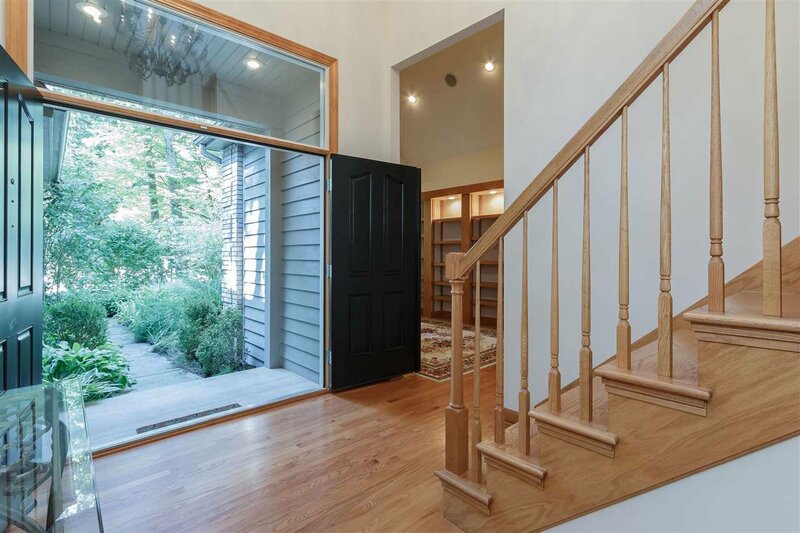 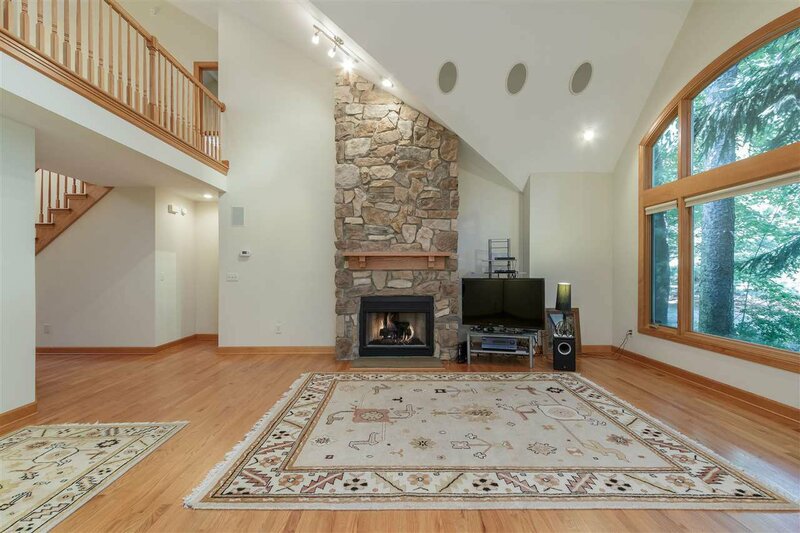 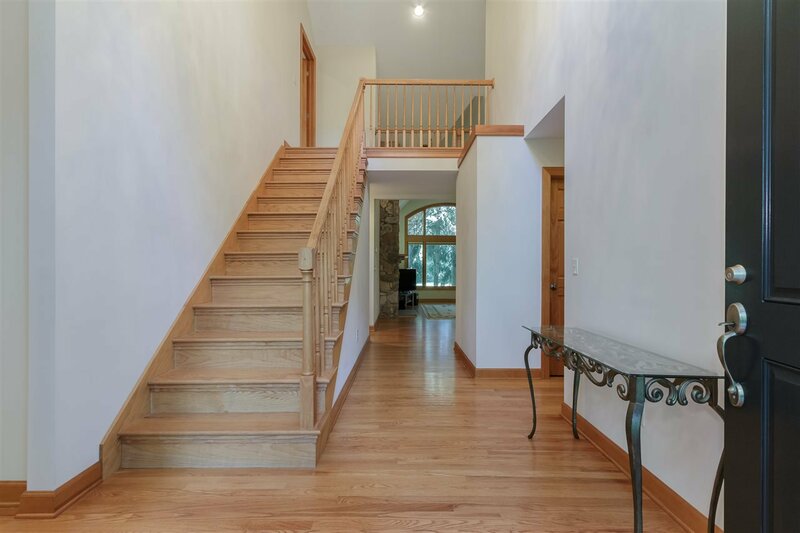 Exceptional woodwork throughout including hardwood floors throughout entire main floor of home, staircase, built in shelves in library, all wooden casement windows and even all of the doors are 6 paneled birch wood! 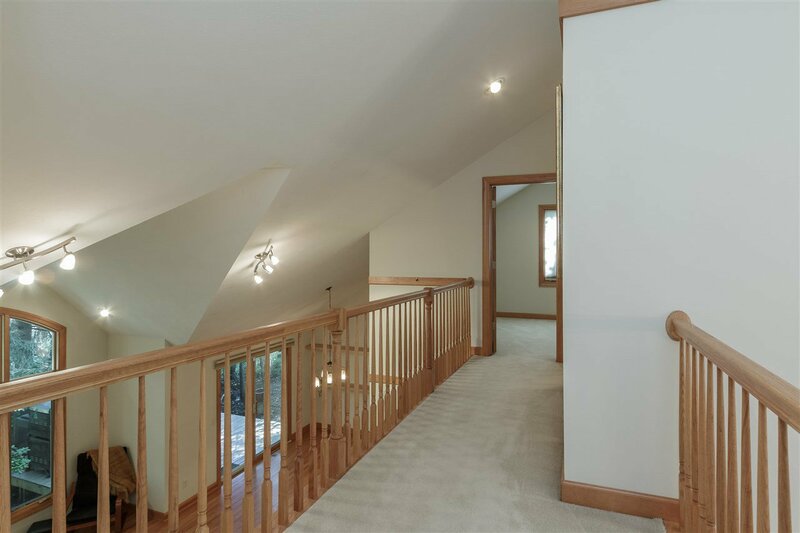 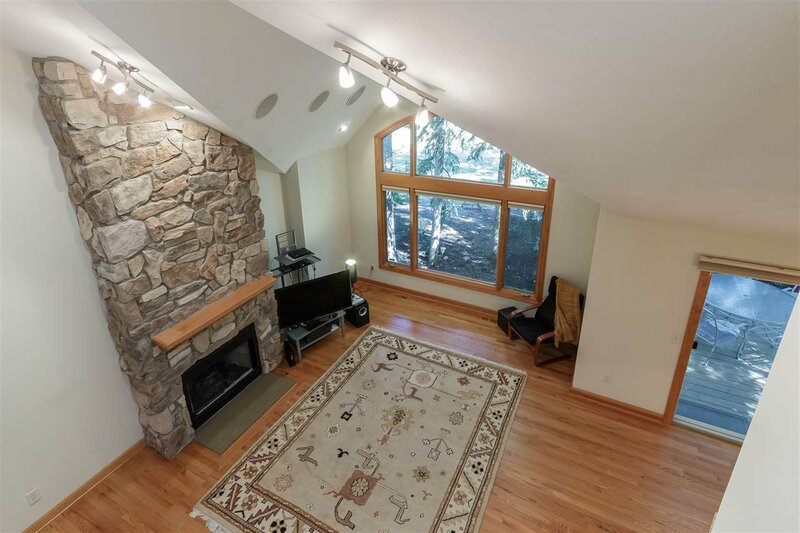 The owners took great care in the details with providing a more open and grand feeling by choosing to have vaulted ceilings in library, living room, master en suite and both bedrooms upstairs. 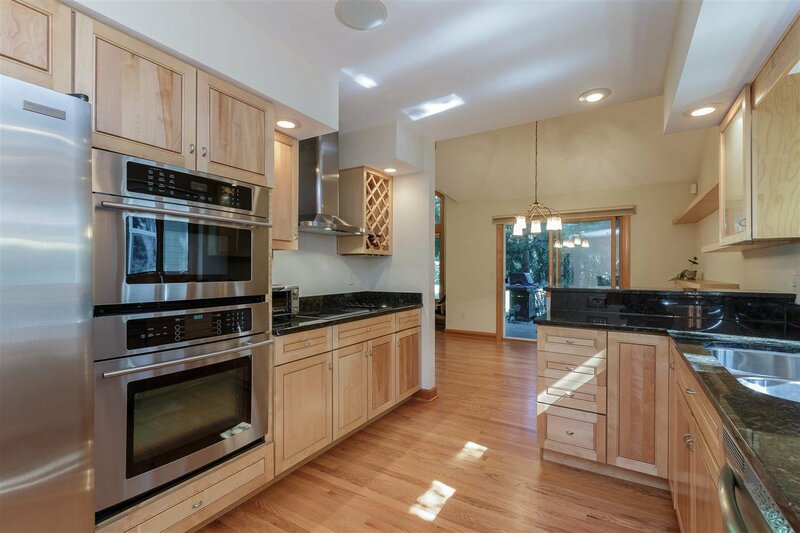 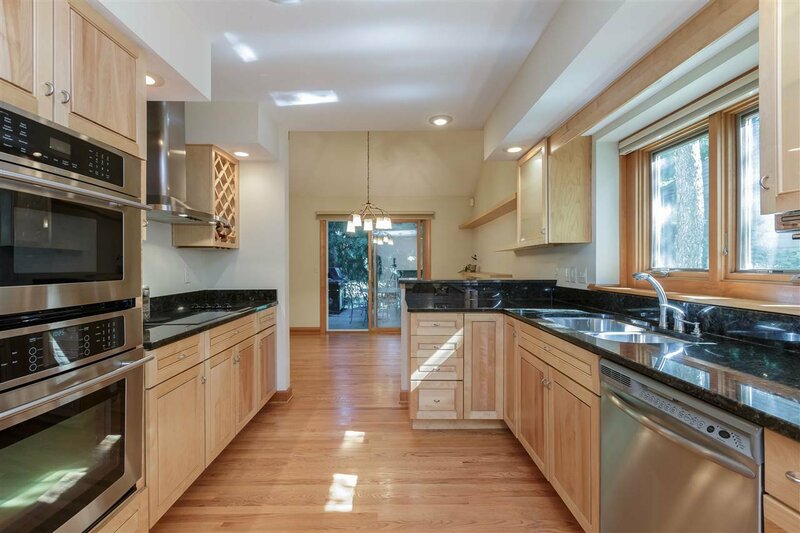 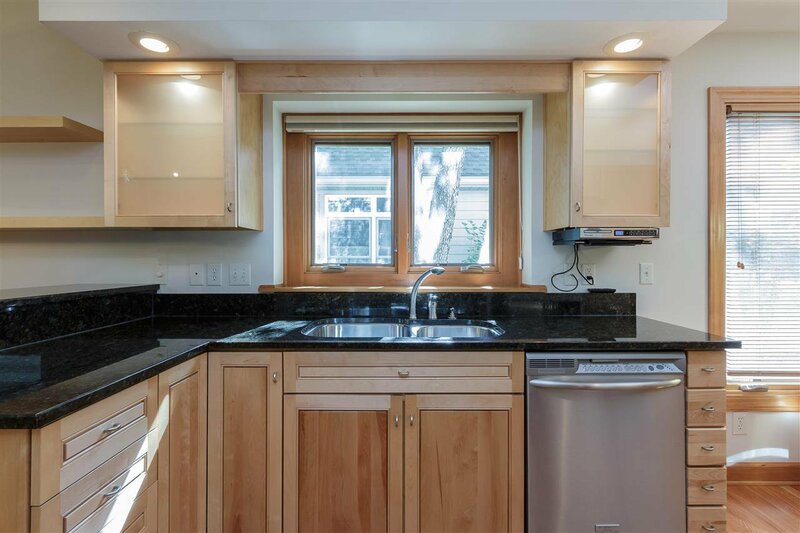 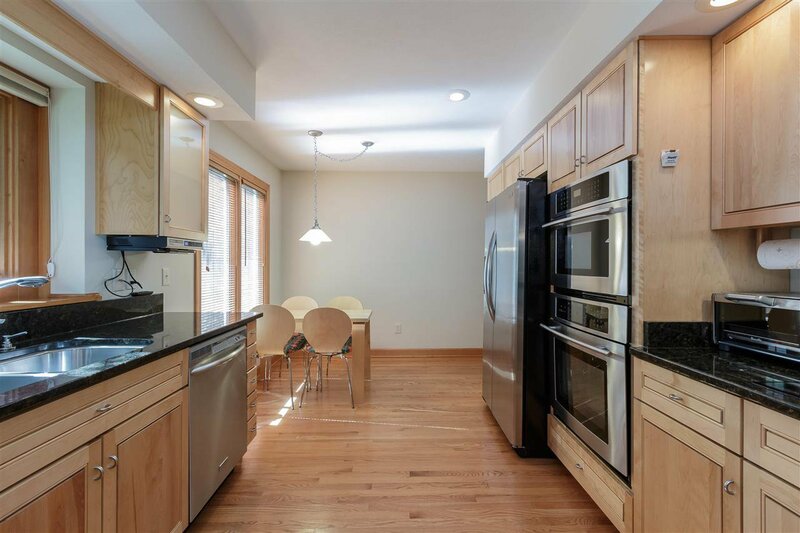 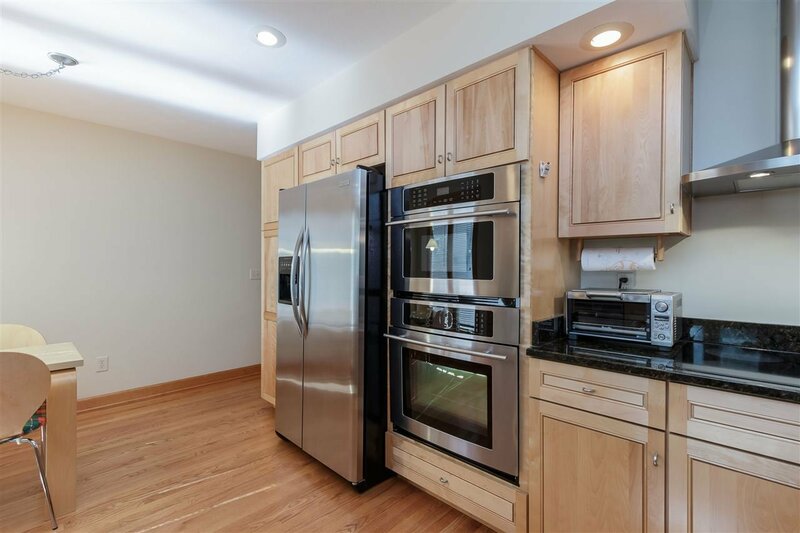 The kitchen boasts stainless steel appliances, granite counter tops and birch wood used for the custom built cabinetry. 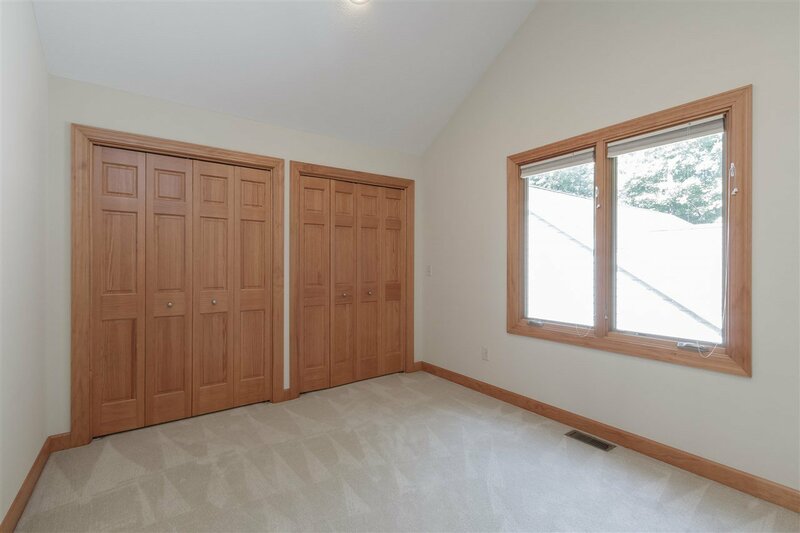 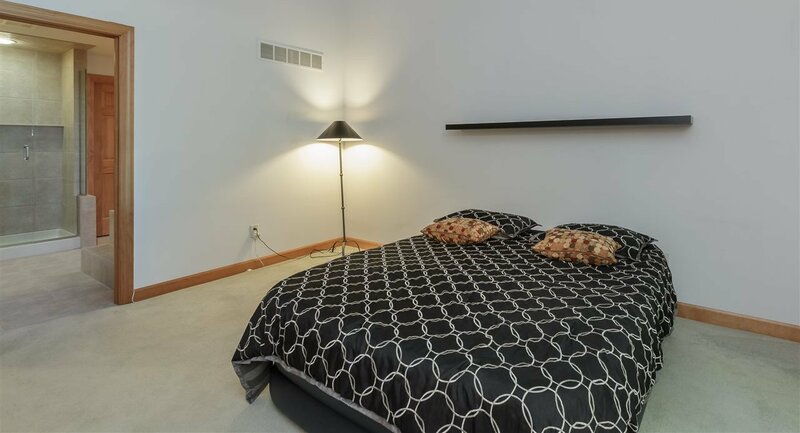 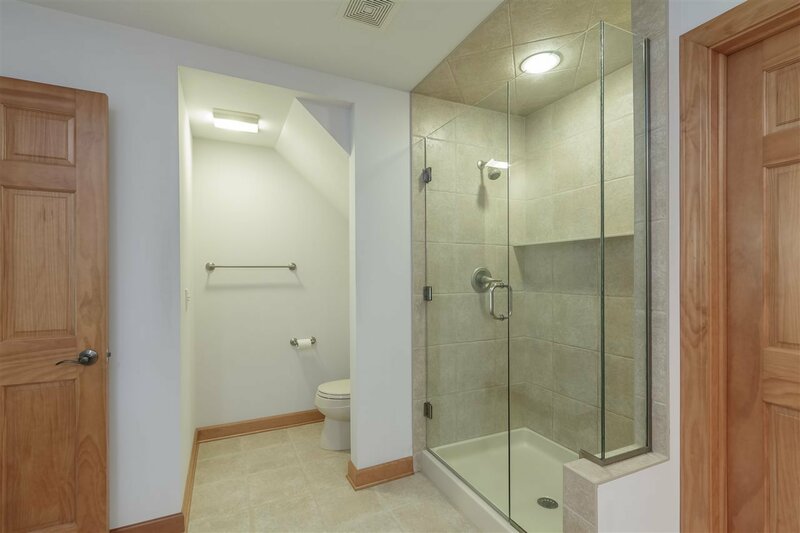 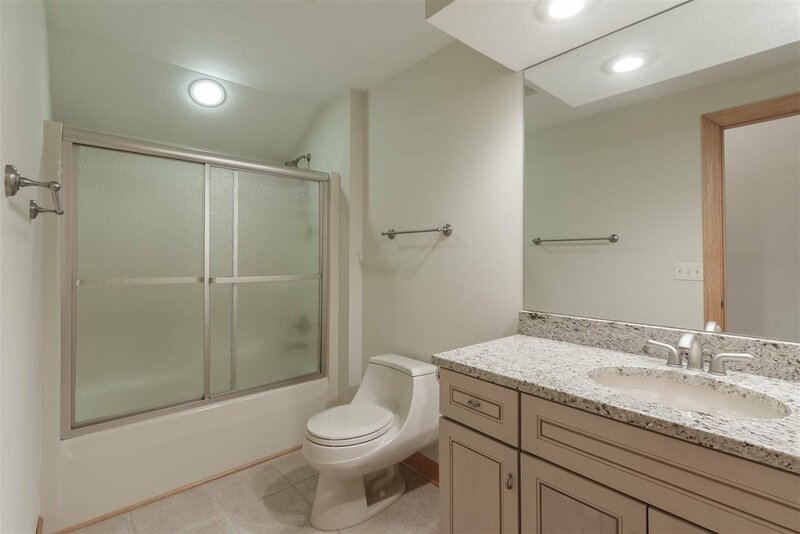 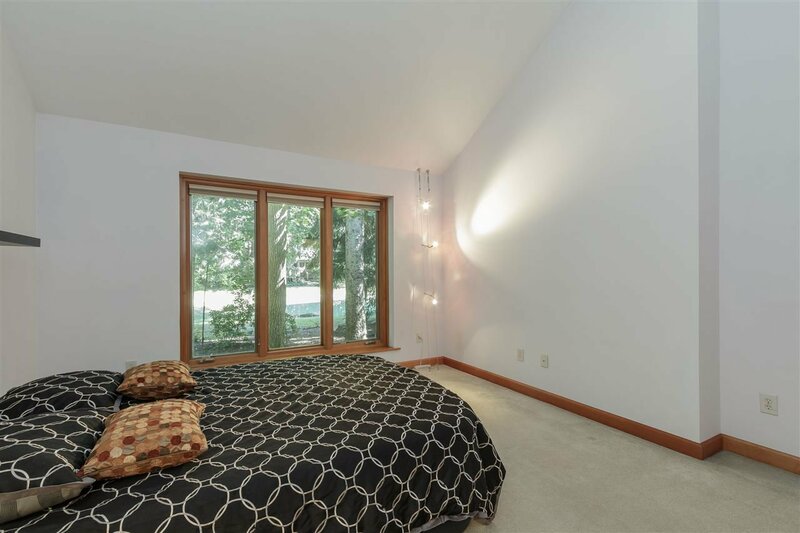 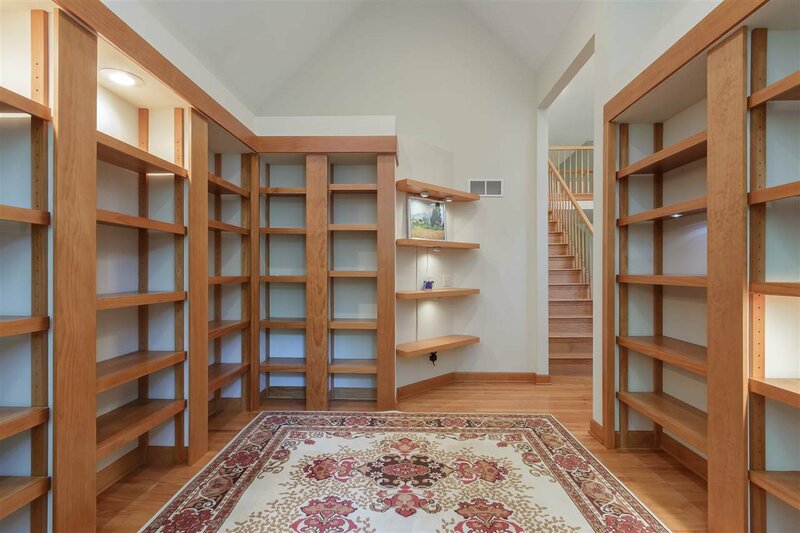 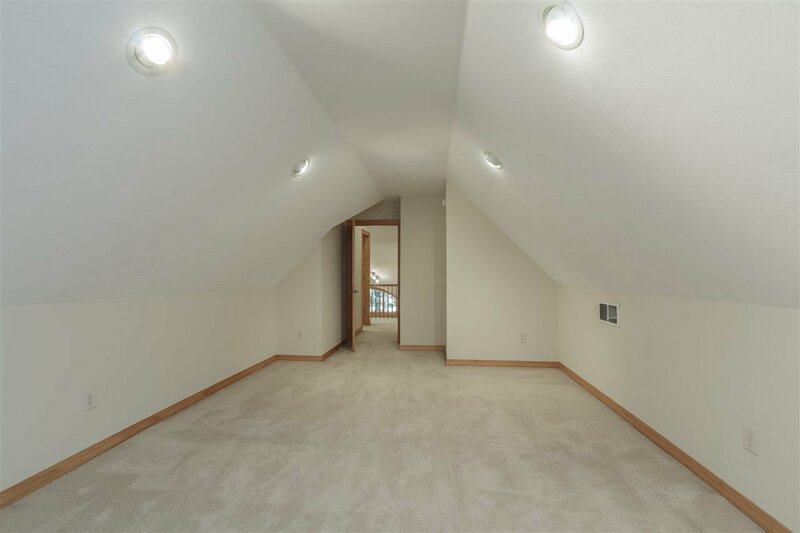 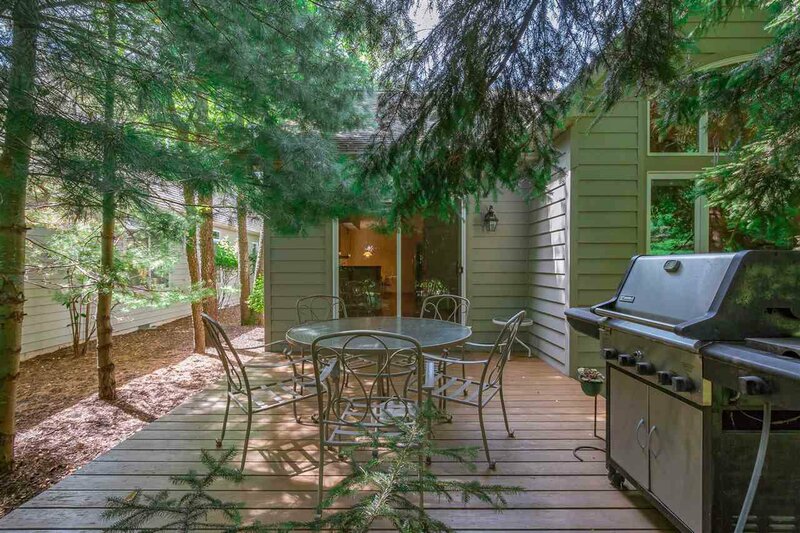 Other features include a whole house surround sound system, accent lighting in kitchen and library, a bonus room upstairs for a den or office AND another room right off of the garage that can be a workshop, mudroom or sitting area. 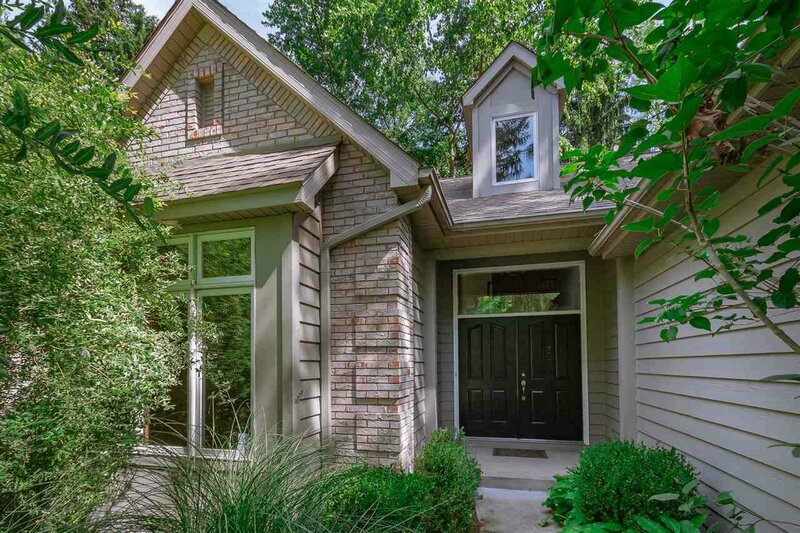 Entire exterior of home has just been professionally painted as well as the entirety of interior including the garage. 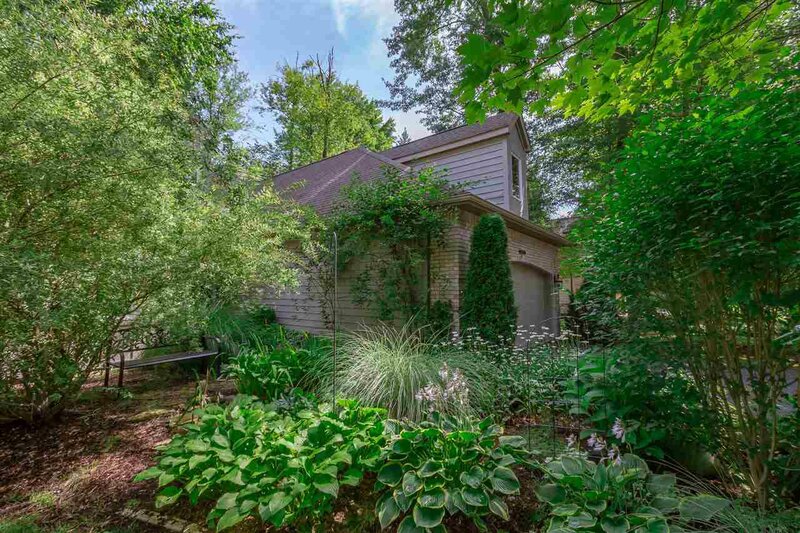 Whatever your wants and needs are this home can accommodate!